The latest installment of the Star Wars saga, Episode VII: The Force Awakens, has just hit theaters and as expected it is seriously epic. Many years after Han, Luke and Leia saved the galaxy, this feature has new additions to the universe, Finn and Rey, joining forces with Han Solo to help him determine the whereabouts of Luke. 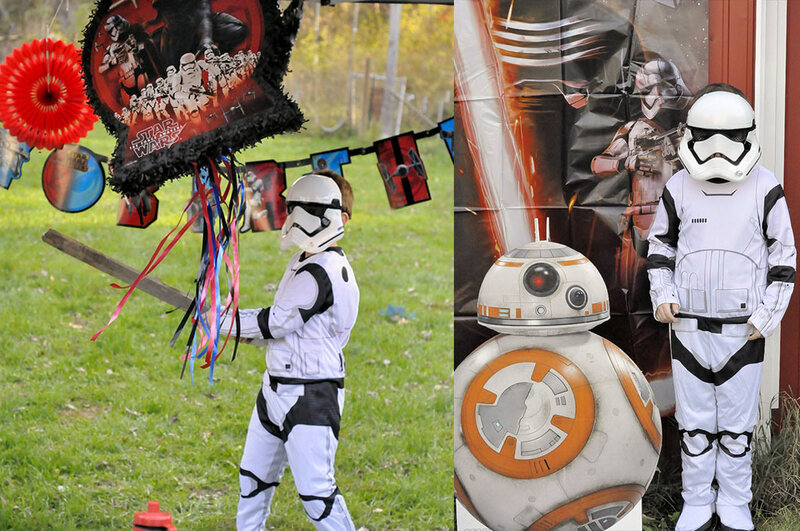 There’s no better way to celebrate this new release than by throwing a themed party! 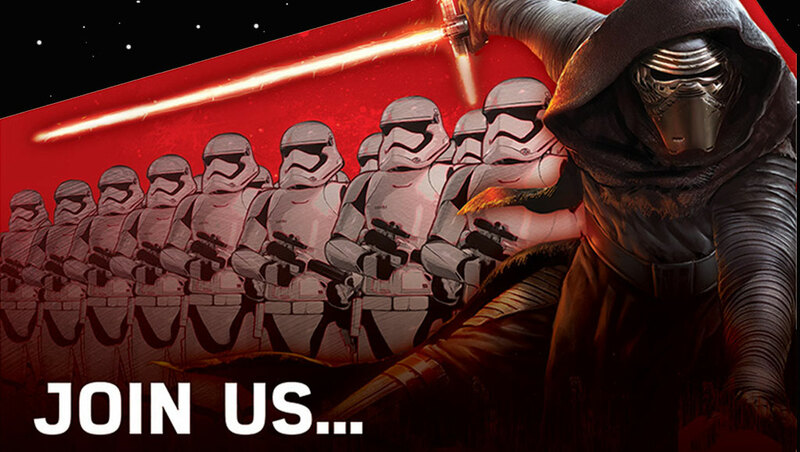 Keep reading to find out how to throw the best Star Wars bash on this side of the galaxy. There are some really sharp looking invitation ideas out there that you can use to get your guests the information they need about your upcoming festivities. 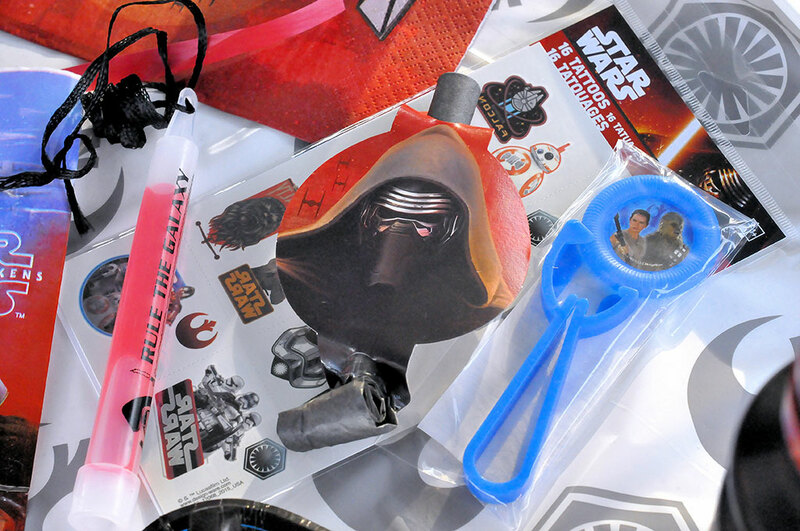 Below you’ll find some of our favorite options that come either ready-made or can be customized with the specifics of your event and feature Kylo Ren, Stormtroopers, and many more familiar faces from the Star Wars universe. While this installment may not have all of the old characters, beloved personalities from previous movies can still work, including anything Yoda. 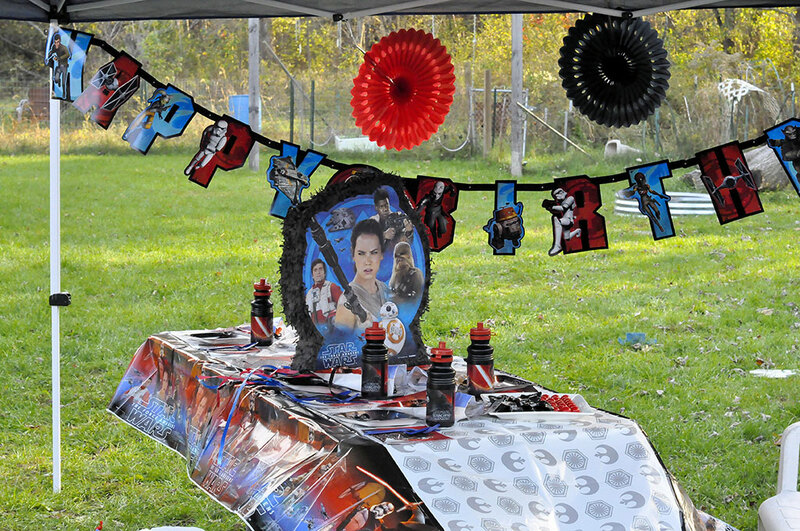 Also, what kind of Star Wars party would it be without the appearance of some lightsabers? 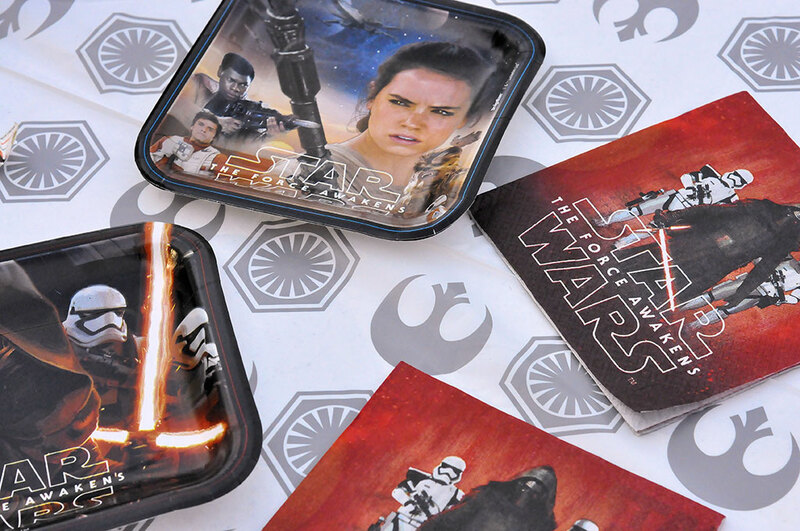 With a universe as incredibly detailed as the one created by George Lucas, there are tons of creative ideas for how to serve food at your event in a way that calls out the theme. 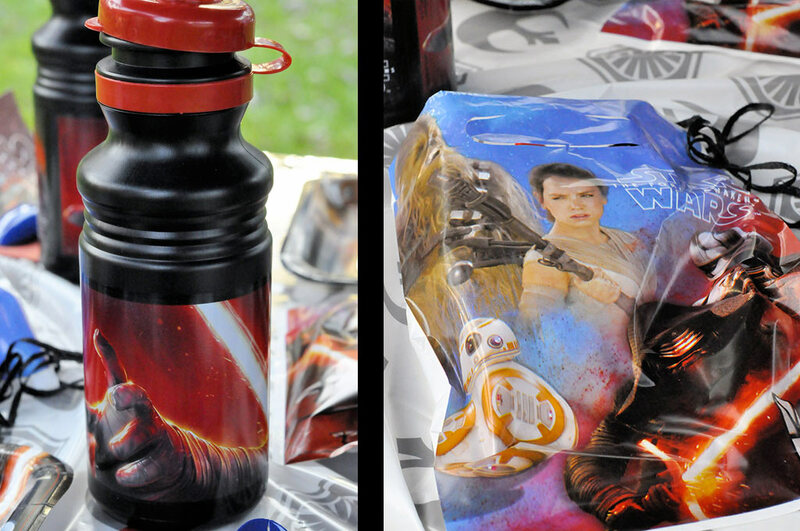 Here are just a handful of ways to add some Star Wars inspiration to the snacks served at your celebration. 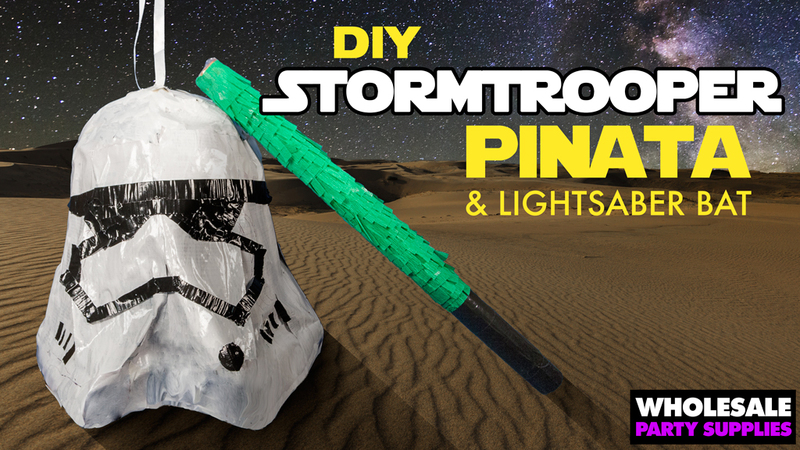 Click here to see our DIY Pinata tutorial. 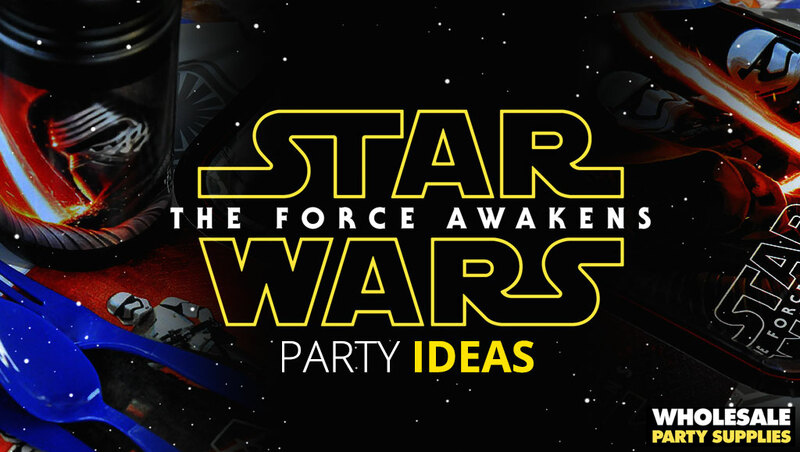 The options seem endless when it comes to picking favors for your Star Wars Episode VII party! 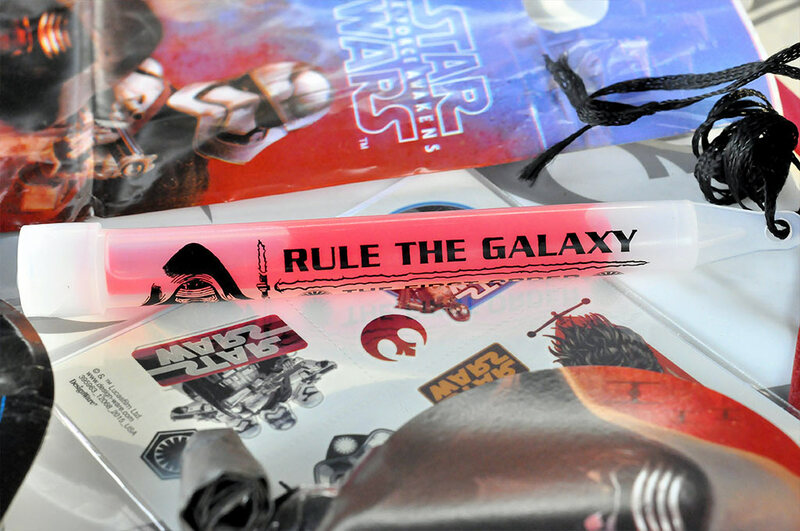 From homemade toys to licensed movie products, there are loads of goodies that your child and their fellow Star Wars fans will love! 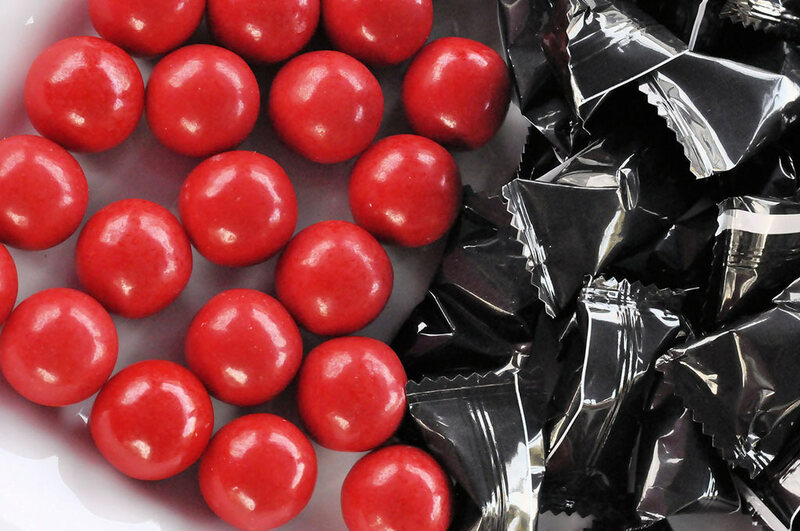 For tons more favor options, like punch balloons, erasers, loot bags, PEZ dispensers, and more click here. 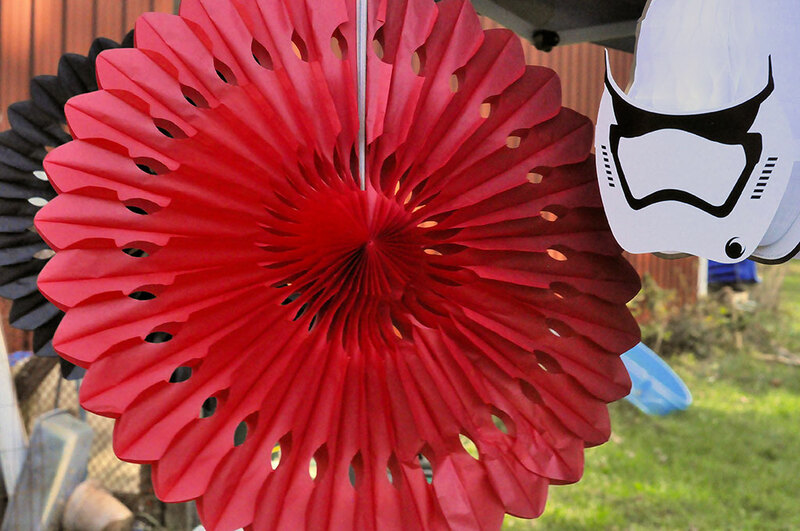 For more Star Wars Party ideas check out our Pinterest board.